We developed Cip’s Place original website in 2010. 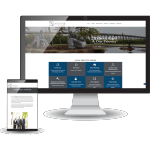 With ever changing times and technology their web site needed to be more responsive and user friendly. 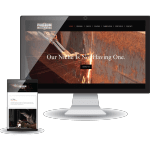 So we took all of the items that were wonderful about their original site and created a new, responsive and more modern web site. Using fun and engaging parallax effects, the end result is a modern, interactive website.